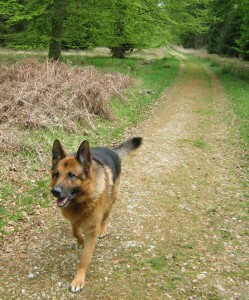 There doesn’t have to be a problem to make wellbeing of body and mind a priority for your beloved animals and yourself! 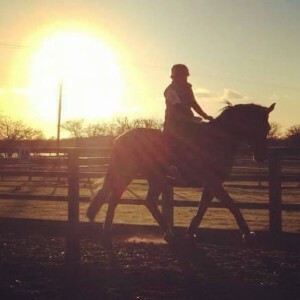 Equine Holistic Therapy can be given to horses, ponies and donkeys for the same reasons humans can benefit -for general wellbeing, a special treat or to keep our athletic equine friends in tip top condition to enhance their performance in competition. 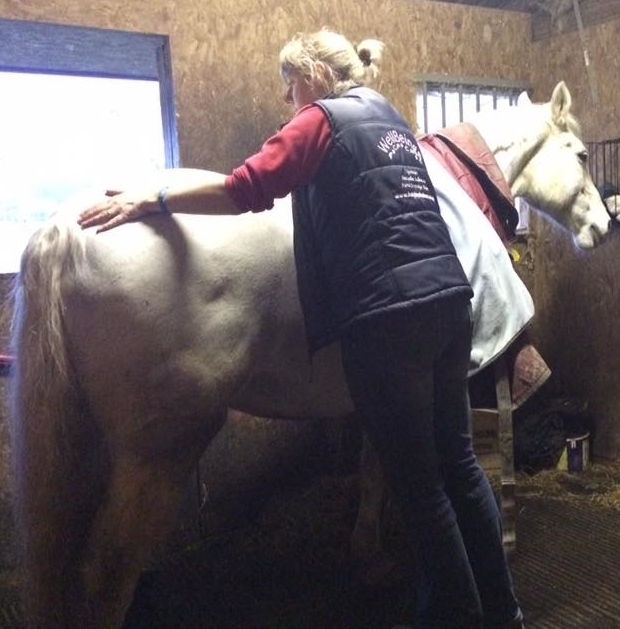 A combination of Reiki energy techniques and Equine Massage is used effectively to ease physical issues and calm any stress, helping to balance the body’s systems for mental and physical wellbeing. Self-help tips are also offered for both you and your horse. 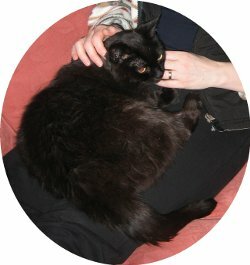 Animals of all species (including humans) seem to enjoy Reiki, which is an energy therapy to help deep relaxation and stress relief. Reiki can be very helpful for any emotional or anxiety related issues. It is heartening to often see the eyes soften and with smaller animals in particular their whole body seems to visibly relax and release. For more detailed information on Equine Holistic Therapy, Horse and Rider Packages, Rider Massage Clinics and Reiki for Animals, please see the relevant pages in this menu.